I am a 29-year-old man with Asperger's syndrome. I am independent, live in Caulfield North with a housemate and commute every day to a full-time job in the western suburbs of Melbourne. I am also a keen scriptwriter, football fan, have a girlfriend and speak German and a little bit of French, among other things. This is just to give some background as to who I am. 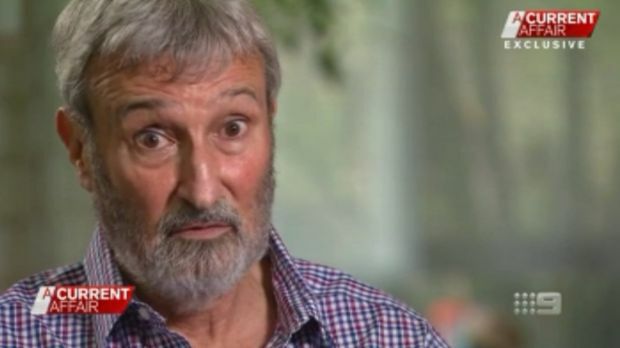 Nicole Rogerson, chief executive of Autism Awareness, has gone on the record saying she was "furious" after reading the comments of Don Burke and his supposed justification in his interview with Tracy Grimshaw on Monday night's A Current Affair. "What a ridiculous thing for him to say," Rogerson stated. Ridiculous is putting it very mildly. "Incredibly hurtful to those on the autism spectrum and their families." Incredibly hurtful is also putting it very mildly. As far as I can see, Burke's comments are not only incredibly hurtful, they are destructive. Not just to me, but the entire Asperger's and ASD (autism spectrum disorder) community. I was diagnosed at the age of three, and was lucky to be given the intervention that I required, thanks to a father (recently deceased) and mother who agreed to disagree, for lack of a better expression, on how to bring me up. I was fortunate enough to be accepted by the teachers and students of St Paul's School, now known by the name of Woodleigh School, an independent school on the Mornington Peninsula. Throughout my years at school, while I managed to gain friends who celebrated my Asperger's as a strength and not a weakness or a "failing", I was not immune to bullying, discrimination and victimisation. Sadly, many kids on the spectrum, both at the primary and secondary school level, aren't as lucky as I have been. I wonder if Don Burke ever experienced being called an "invalid", a "retard" or "slow" at school, or being called the kid with "Hamburger Syndrome"? I very much doubt it. The very fact that he can, at the drop of a hat, cry "Asperger's" and then admit he was never diagnosed, that he just diagnosed himself, is beyond insulting and beyond hurtful. It is, to paraphrase the famous words of a Thomas the Tank Engine episode, "Disgraceful, disgusting and despicable". 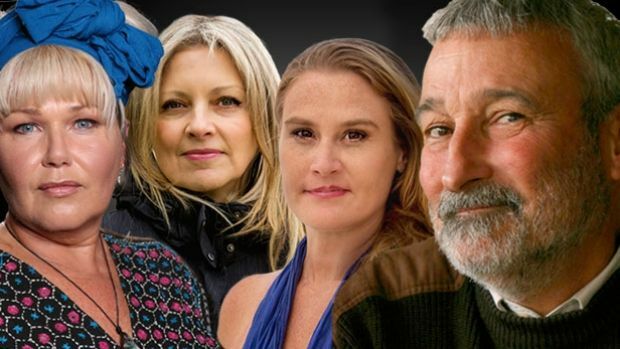 Allegations of sexual harassment and assault aside, I suggest that Don Burke take a good hard look in the mirror and give a sincere apology to those with Asperger's and ASD for dragging them into a storm they did not have anything to do with, and nor should they​.